The BAK is the joint educational institute of Richard Schütze Consult, ipse Communication, and Prolangco. 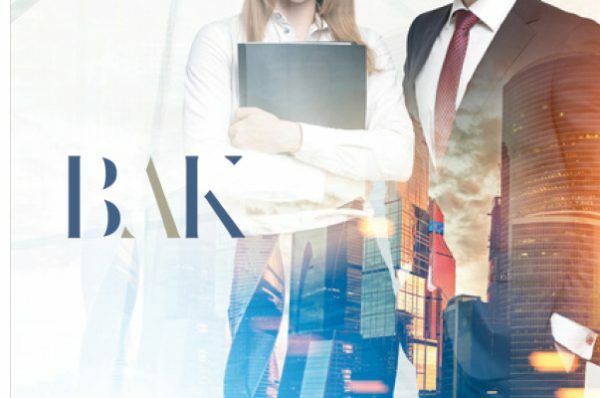 Under the umbrella of the BAK, the agencies combine their decades of experience from seminars and coaching sessions on the subject of competency in communication. Together, the agencies want to do justice to the trends of the time with new didactic approaches. The BAK is managed by Richard Schütze (Richard Schütze Consult GmbH), Joachim Roscher (ipse Communication GmbH), and Lance Loreno (Prolangco GmbH). Experienced media and rhetoric coaches are supported by a team of proven communication experts and media professionals for the respective seminar format. Who is our offer aimed at? Our seminar and coaching programs are tailored to the needs of managers and employees from companies, associations, social organizations, and politics for all cases with special demands in terms of communication competence.